Nocturnal Animals is somehow genius while also not being the best film of the year, excellently made while not being perfect, likeable but in no way lovable. Now, in the words of Inigo Montoya, “Let me esplain.” What Tom Ford does in adapting the novel and directing it for the screen is put a story within a story, a metaphorical plot within an actual one. This allows him to be as cheesy, over-dramatic, unbelievable, sensationalizing, and crowd-pleasing as he likes without diminishing the actual quality of his artistic movie. In essence, he can get away with murder while keeping his hands clean, an apt analogy given the context of this thriller. This weaving of both “movie” and “film” together in such a smart way is the highlight of the entire project and deserves its due praise, even while the feeling you have when you walk out of the theatre will not be a very pleasant one. Susan, a career-driven art gallery director, leads a rather unhappy life, with a grown child, a philandering husband, a stark home, and the inability to sleep. Her demons keep her up at night, and one of them is about to write her a personalized letter. A package arrives surprisingly containing a novel manuscript entitled Nocturnal Animals. The book is written by Susan’s ex-husband Edward and has been dedicated to her, though the two haven’t spoken in nearly twenty years. As Susan begins to read, she starts to understand that the characters in the book mirror her own life, or at least the life she once had with Edward, and the events depicted within are twisted similes of the truth. She is confronted with the choices she made when she was young, the brutal way in which her relationship with Edward ended, and the fact that he may not be completely over it. This is only Tom Ford’s second attempt at directing, and the film really is genius, even though the use of that word here doesn’t necessarily mean the man is a mastermind or that this film is perfection. Rather, I want readers to know that the trick, if you will, of the movie is so very smartly done that it basically makes the whole thing a must-see. The tale-within-a-take element works so well, allowing us to become engaged in a thrilling manner but also invested in an artistic one. The crowd-pleasing moments are imbedded within the book, allowing us to forgive any potential plot holes or problems as flaws Edward made while writing the book, not something Ford did wrong. In this way, we can be audience members enjoying some bloodshed but also critics analyzing the meaning behind the words and actions. That’s a win/win in my book. The only real red flag as far as Oscar potential or a 5-star rating are concerned is the film’s lack of heart, or perhaps that magical hook that can’t be produced, it has to happen naturally and only really occurs by accident. You won’t fall in love with this film, its characters are all villains or anti-heroes, the way you feel when the credits roll is fairly uncomfortable, and no apologies are made for any of this. Again, that’s how this film will be seen as great but not wonderful; it’s easy to appreciate but really hard to connect with. Amy Adams tries her best to allow you in, and she’s an excellent vessel for us to experience the story through, but a bit cold. 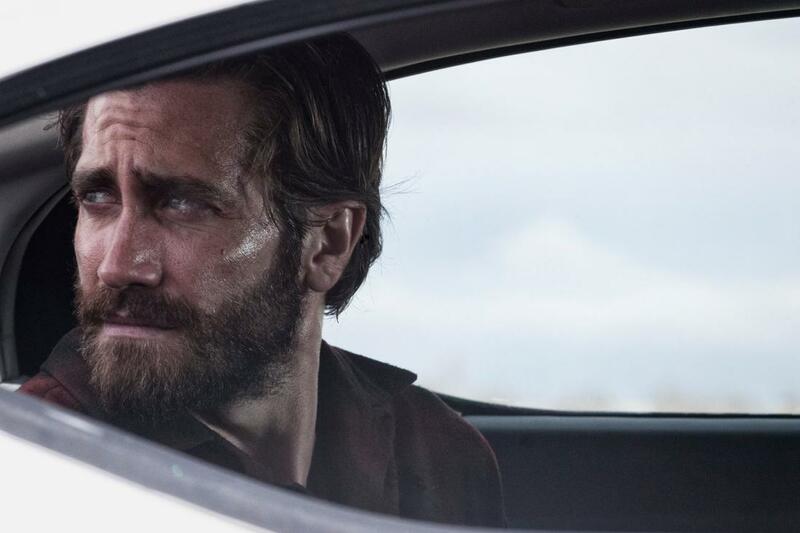 Jake Gyllenhaal plays two characters, both well, but won’t be winning any Oscars. 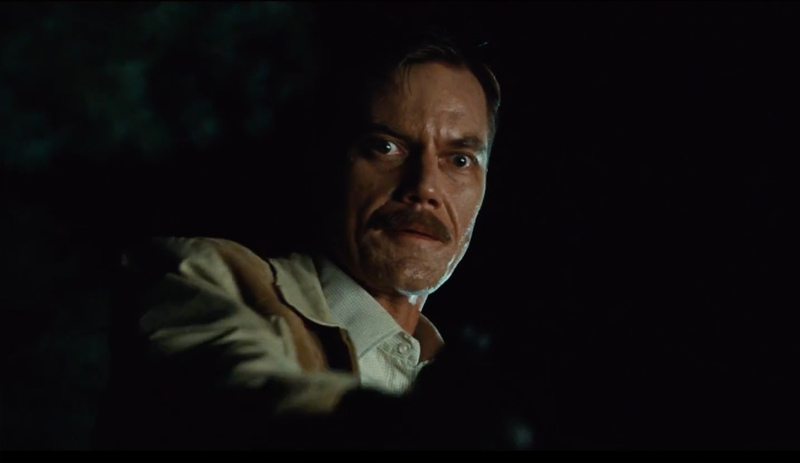 The only person who has a real shot is Michael Shannon, who I thought was tremendous, but the whole feature is ensemble driven really, even down to some small, strong side performances: Aaron Taylor-Johnson, Armie Hammer, Isla Fisher, Laura Linney, Michael Sheen, Andrea Riseborough. Nocturnal Animals is smart, cool, vivid, exciting, and probably one of the Top 10 or 15 films of the year, just expect to walk away fascinated rather than fulfilled.